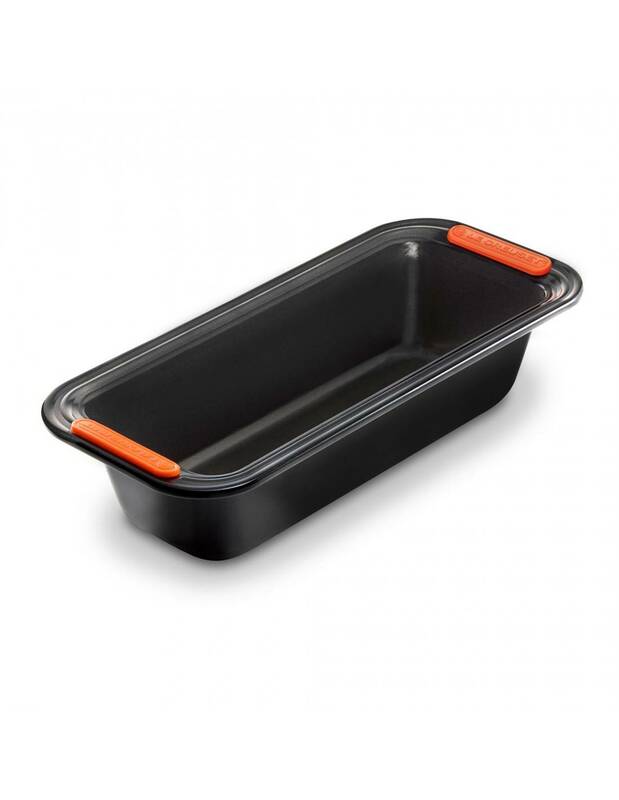 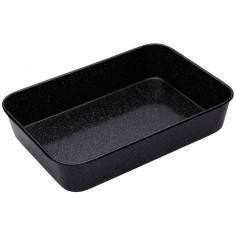 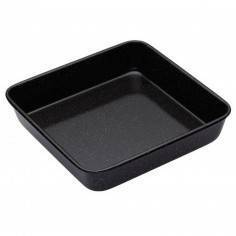 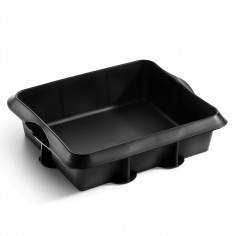 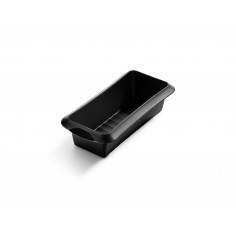 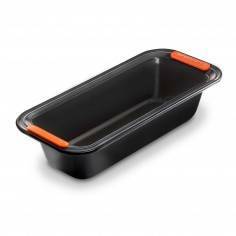 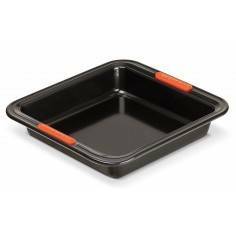 Le Creuset 30cm Loaf Tin. 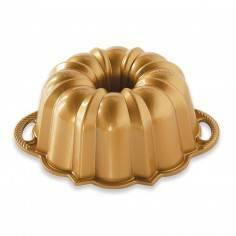 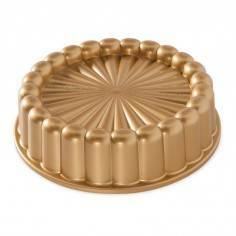 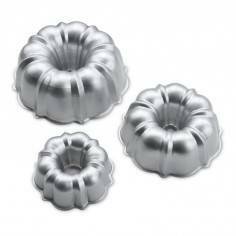 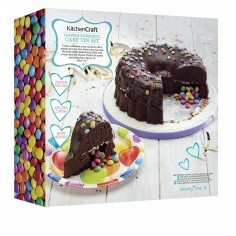 The perfect tin for baking a wide variety of breads and cakes. 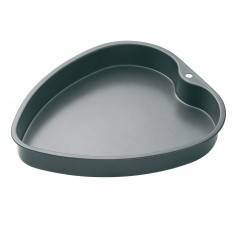 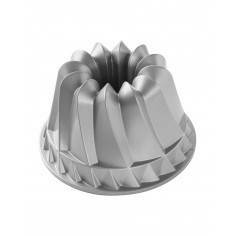 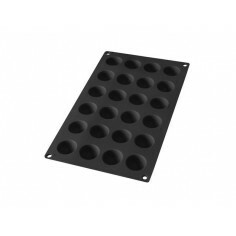 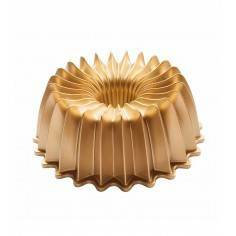 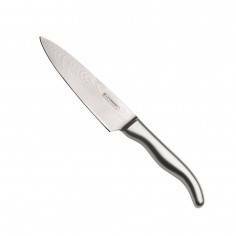 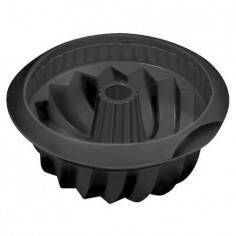 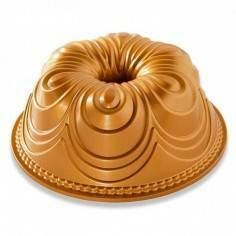 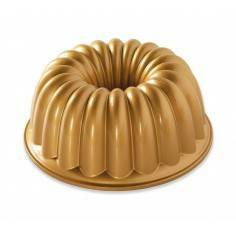 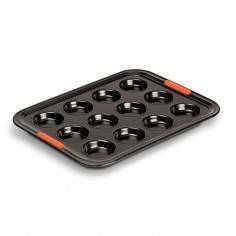 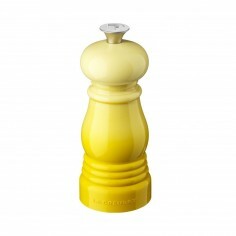 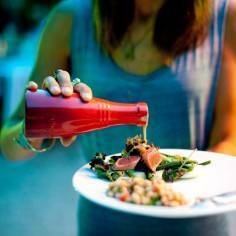 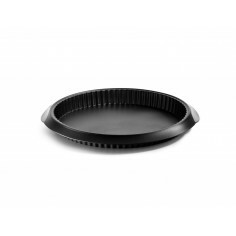 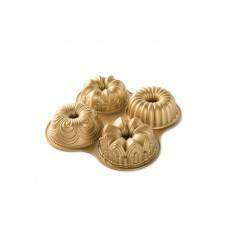 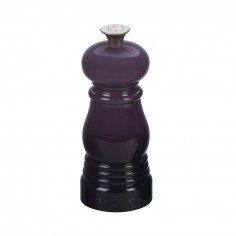 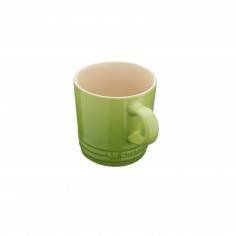 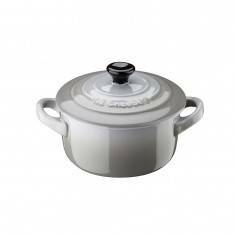 Also ideal for making homemade pate, meatloaf, sweet or savoury mousses, jelly or chilled desserts. 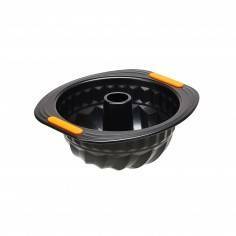 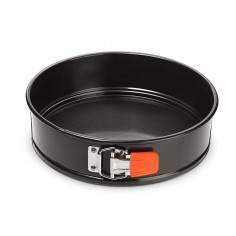 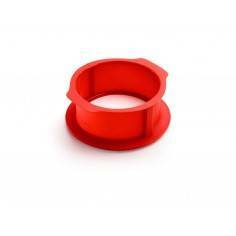 The wide rim on the outside of the tin, featuring heat-resistant silicone inserts for added grip, makes lifting a full tin easier and safer, especially when taking to and from a hot oven. 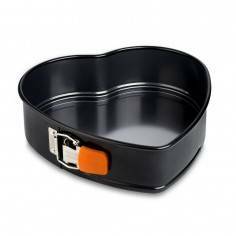 Metal utensil safe - see Care and Use Instructions for details.